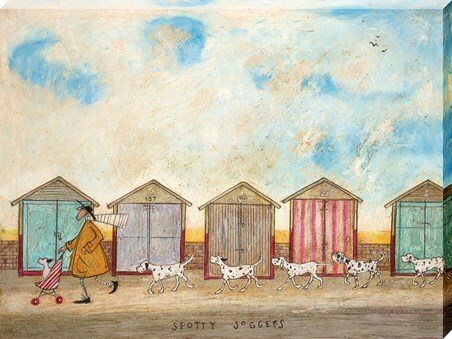 Flask and croissants packed, there's nothing quite like an early breakfast along the promenade. 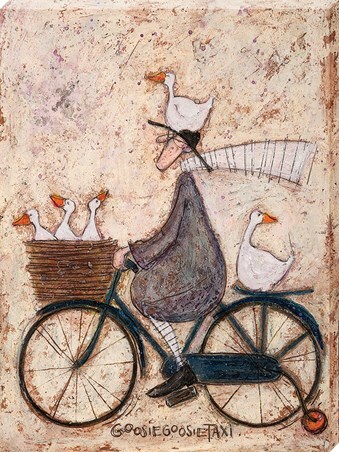 Perched in the front basket the third family member Doris, enjoys the sea air whipping through her ears, as she travels to a scenic spot with Mr Mustard. 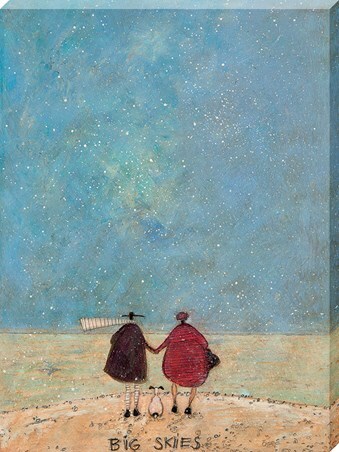 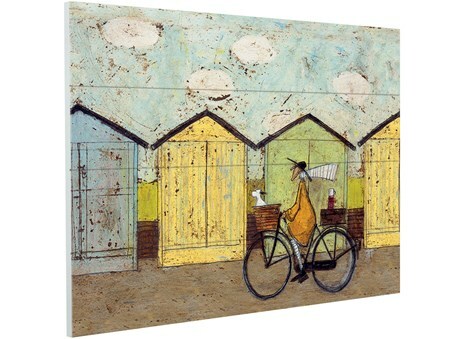 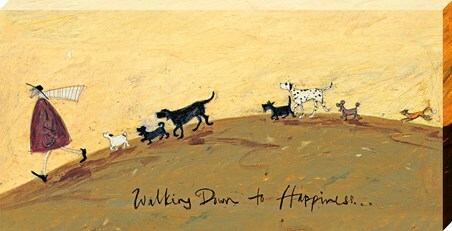 Just like the whimsical beach huts, this wooden wall piece by Sam Toft is sure to bring the outdoors into your home. 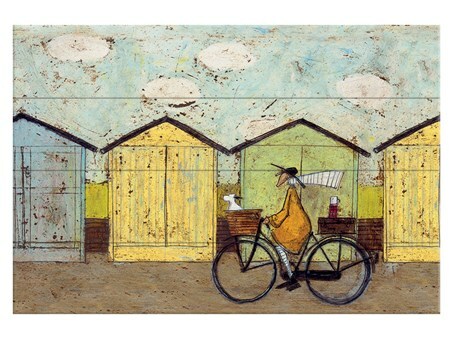 High quality, framed Off For A Breakfast, Sam Toft wooden wall art with a bespoke frame by our custom framing service.